Contact Lenses We know that glasses aren’t for everyone, which is why we’re also experts in fitting contact lenses. Ortho-K Overnight vision correction gives your eyes the freedom to breathe. At Parker & Hammond in Northwood and Harrow, caring for your eyes is our priority. We are experts in eye health and vision, with a focus on delivering you the best possible service and treatment. Since 1934, we have been committed to providing the local community with specialist eye care and vision correction. More than 80 years later, we remain a welcoming independent practice, with branches in Harrow and Northwood, London. 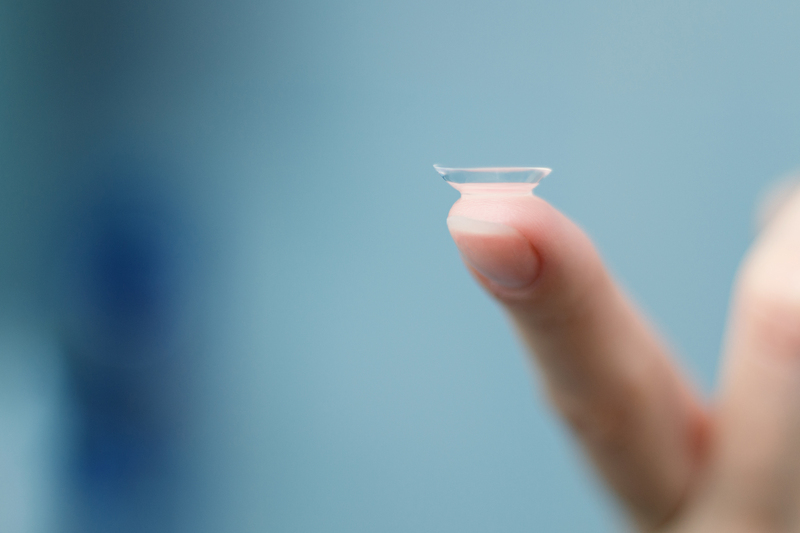 Hugely versatile and suitable for most people – even children – contact lenses are now easier to use and more comfortable to wear than ever, thanks to recent advancements in lens technology. 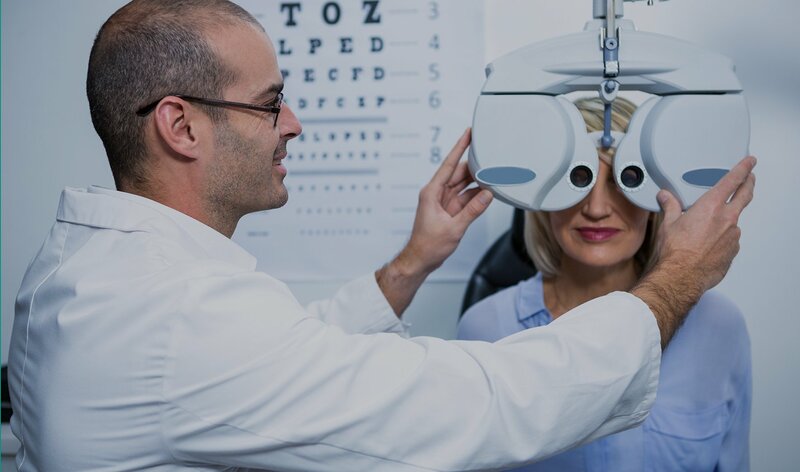 Patient comfort and satisfaction is at the heart of the services we provide in Harrow and Northwood, and we strive to deliver the most comprehensive assistance possible, to guarantee your peace of mind regardless of your vision quality. 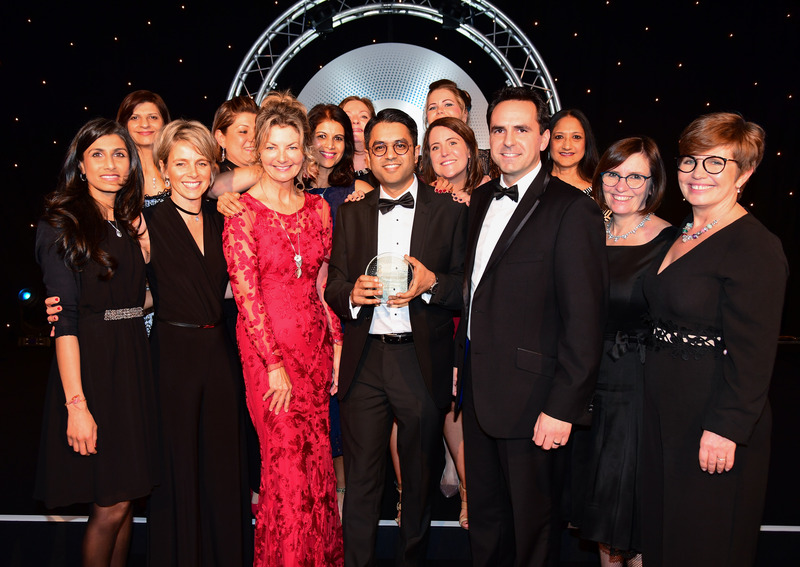 By investing in advanced technology and the ongoing training of our teams in Harrow and Northwood, we are continually enhancing our extensive experience and clinical knowledge with the latest innovations in equipment and treatment. This enables us to deliver in-depth assessments and provide solutions for some of the most complex eye conditions. Many patients visit our Harrow and Northwood branches with only routine eye care requirements. 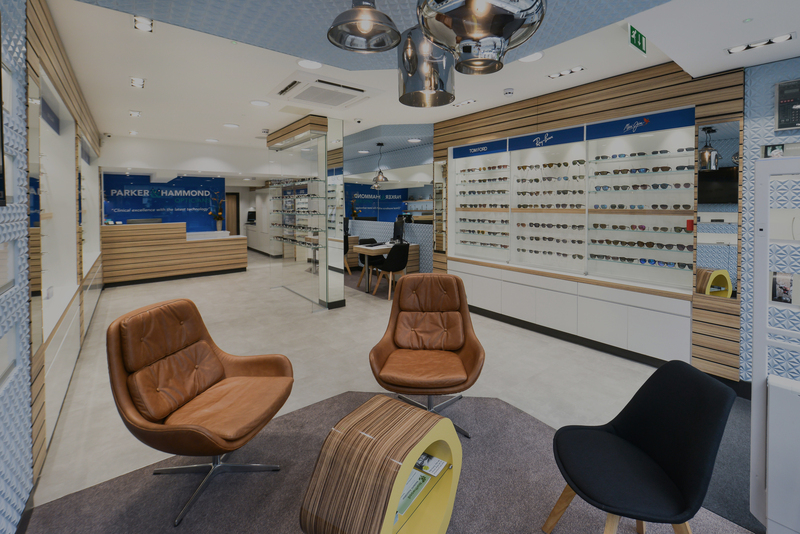 However, we have a strong clinical focus, enabling us to offer specialist optometry services alongside our core vision assessment and correction facilities. We spend time getting to know you, understanding your needs and making sure you are comfortable with the treatment and recommendations we deliver. 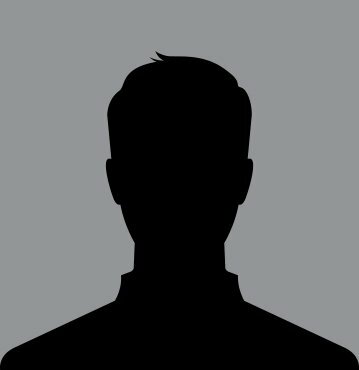 Our renown as ‘the eye experts who really care’ has grown over the years, and our loyal patients frequently recommend our services to their friends and family. Keep up-to-date with all the latest news and offers from Parker & Hammond in Northwood and Harrow.